Accessible energy solutions for individuals and businesses investing in their financial futures, families and communities. Techniques and technologies to balance your total energy consumption with onsite renewable energy sources. Optimus Solar is a ChargePoint Signature Partner. We bring fast, efficient, safe electric vehicle charging solutions to businesses, municipalities, and EV drivers across Central Florida. "Optimus Solar installed a 4.8 kw system on my townhome in Clermont, and we are not only thrilled with quality of installation, but also the monthly cost savings. Very professional communication!" Thank you for contacting Optimus Solar! We are looking forward to learning more about your project. We will be in touch soon. 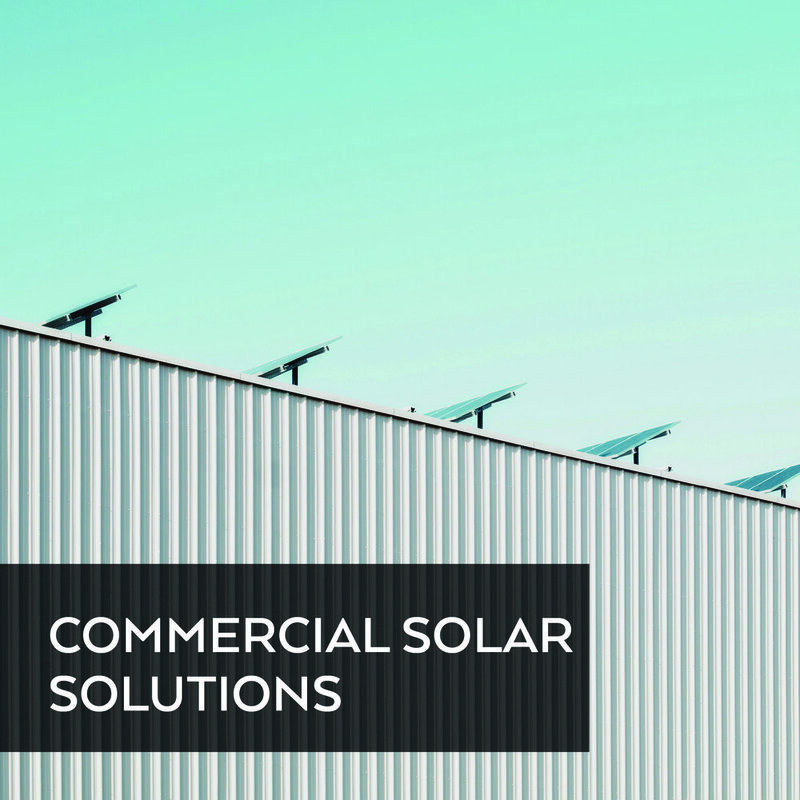 The Optimus Solar team is dedicated to serving families and businesses seeking financial returns through the application of energy technologies. We achieve this through a focus on efficiency, transparency, quality and sustainability. We ensure that 100% of our job sites are clean at the end of each work day. We also recycle 100% of our excess materials. Even our signs are recyclable. We are looking forward to bringing that level of commitment to your next energy project.